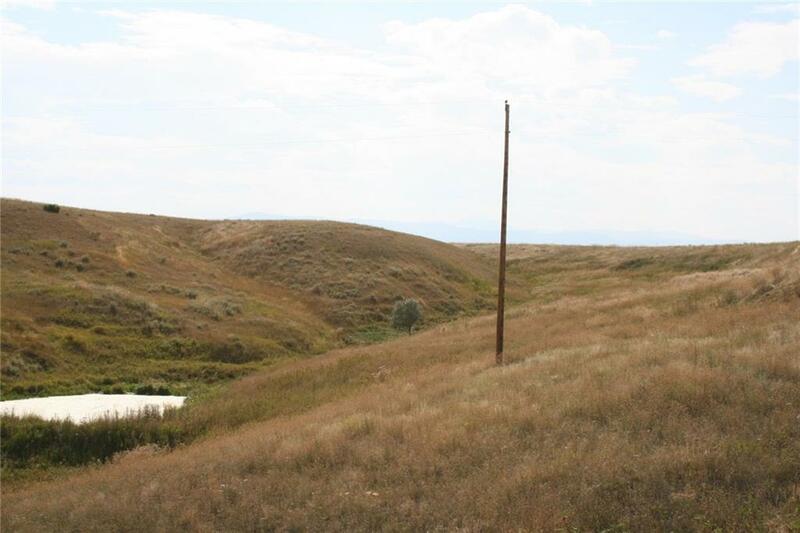 Fantastic Views / Great Location. 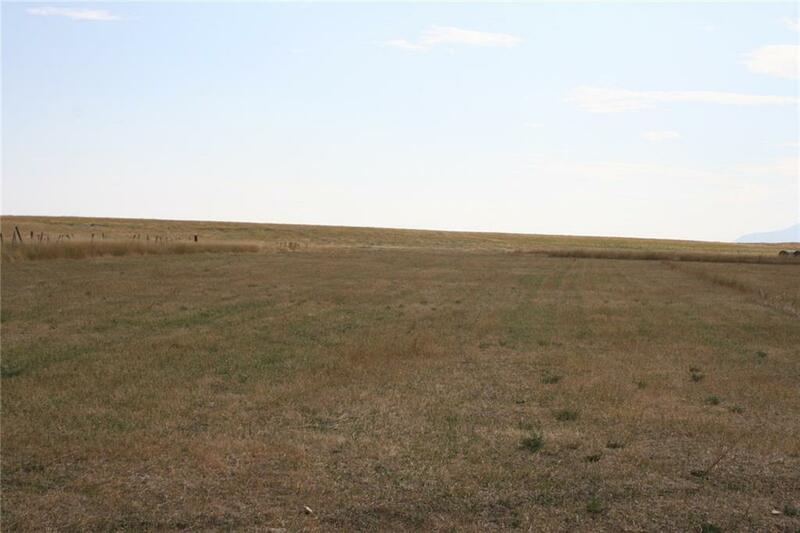 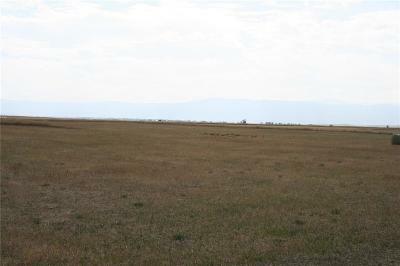 322 Acres in 3 Parcels with hay and grazing with great water. 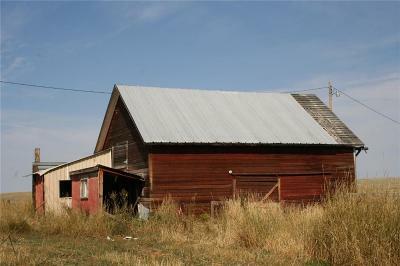 Out buildings including small house with needs and usable old barn. 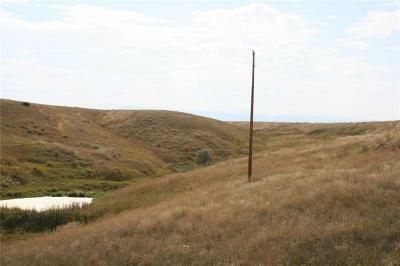 1899 Water Rights, Year round spring on property. Close to roads but secluded!, This is a great small place to make your own home. 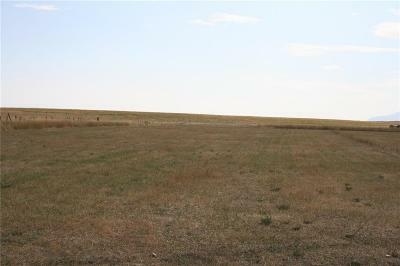 Lots of potential without overpriced improvements! 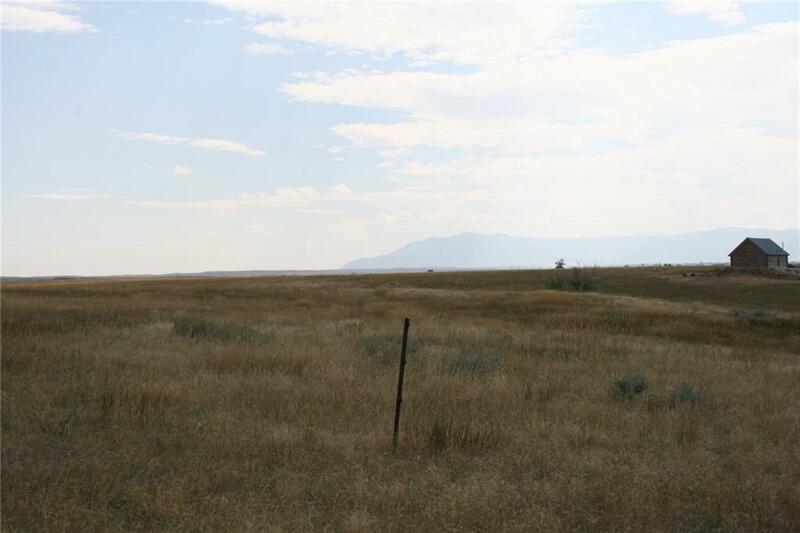 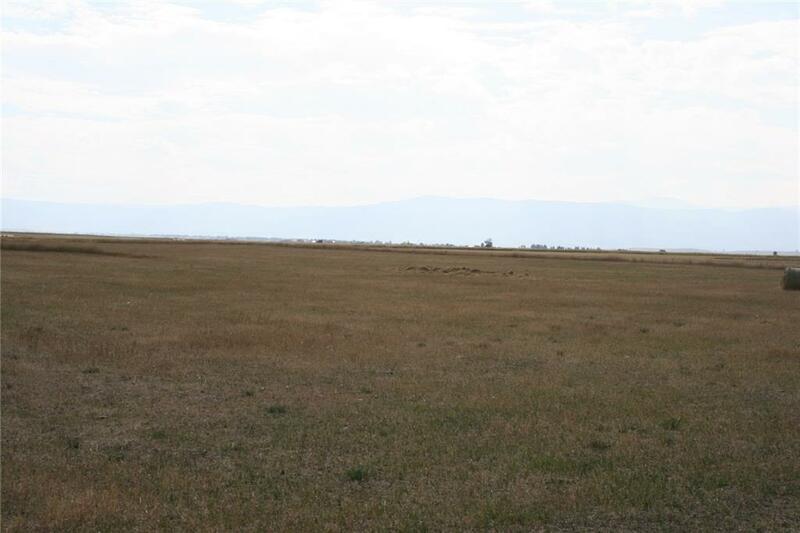 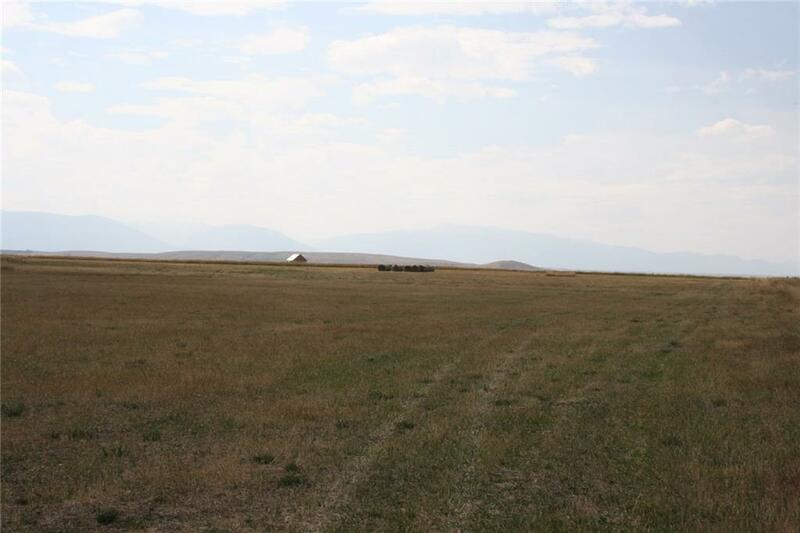 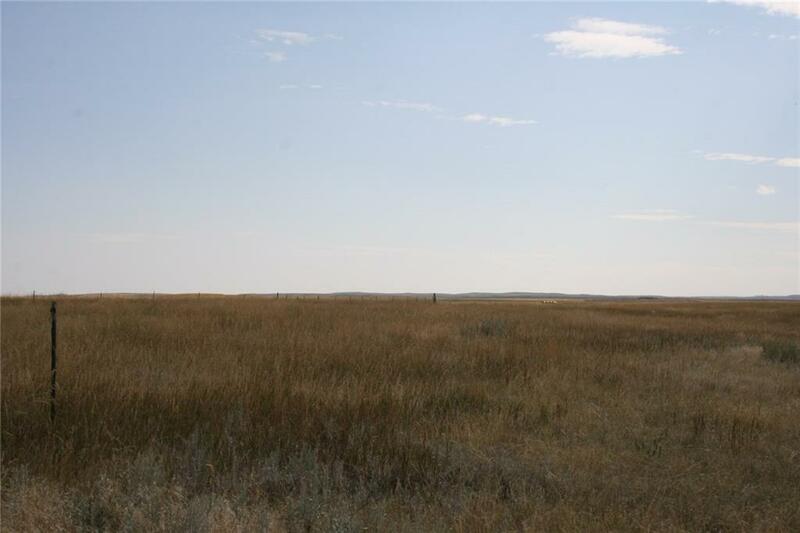 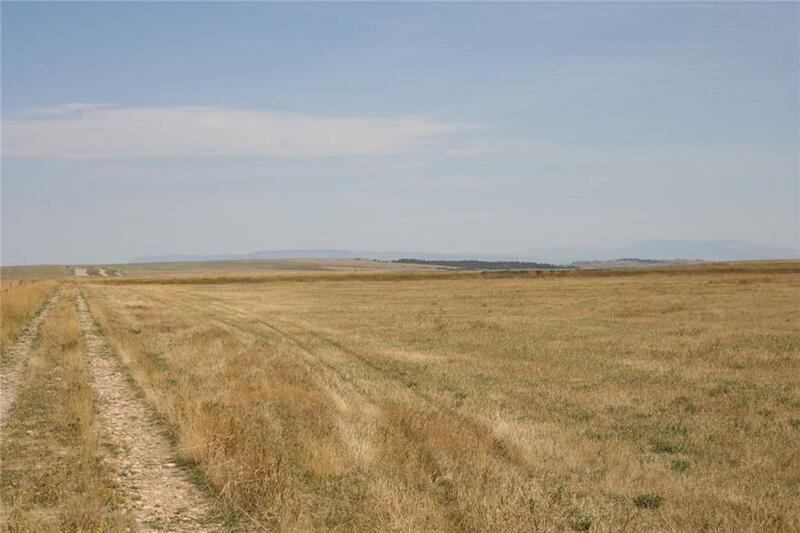 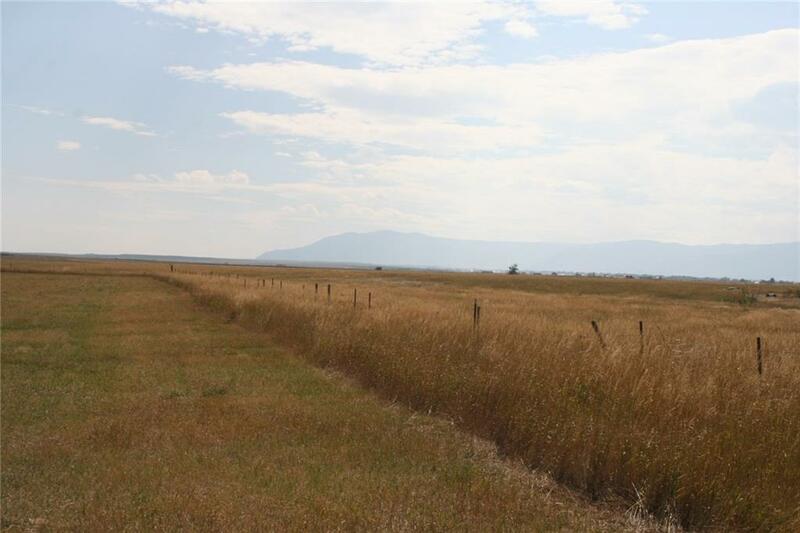 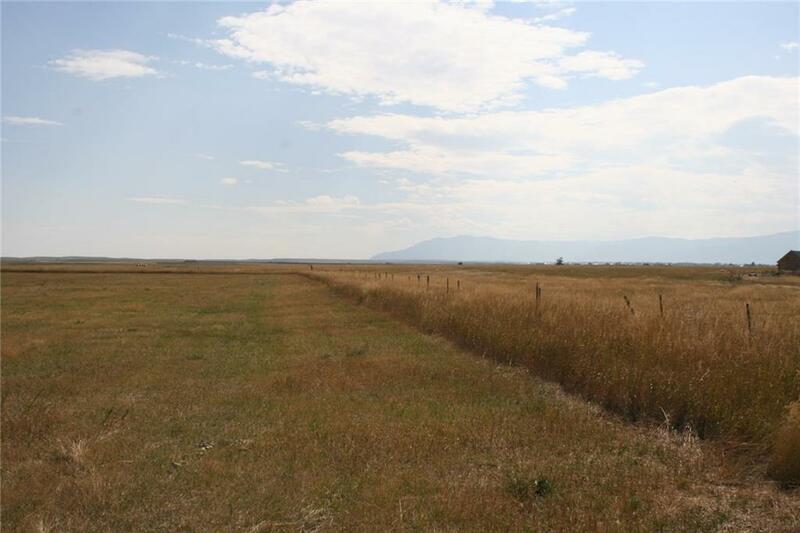 This property boasts great Beartooth and Pryor Mountain views, good pasture and hay with tons of potential along with an abundance of water available and several potential home sites. 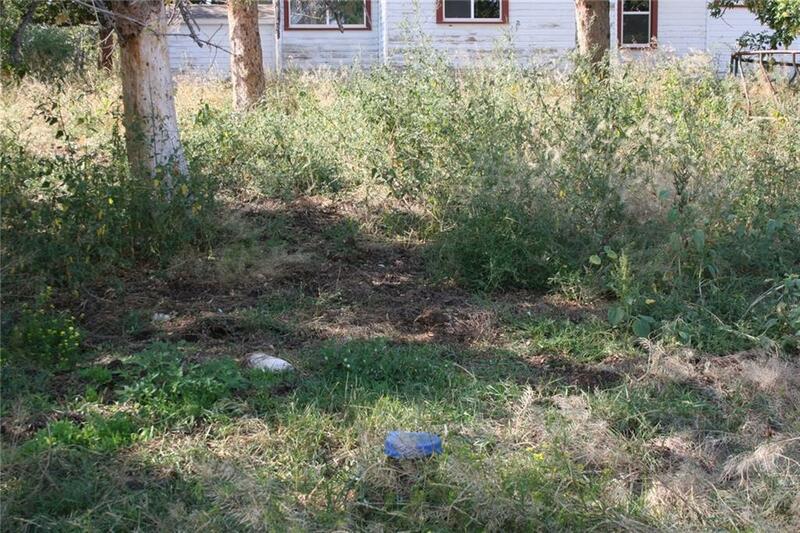 The home is in need of help but could be redone. There is a well at the house but no record available. 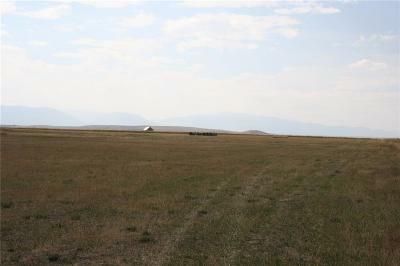 Barn and corrals appear usable. 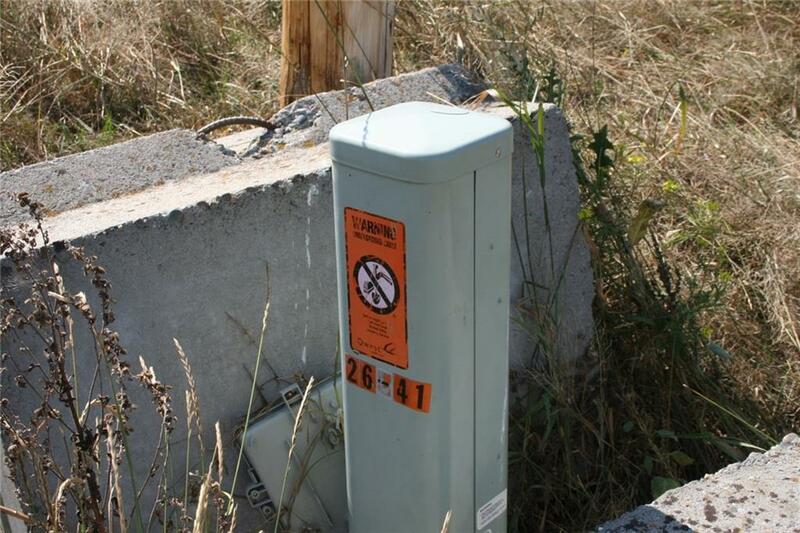 Electricity available at old farmstead site. 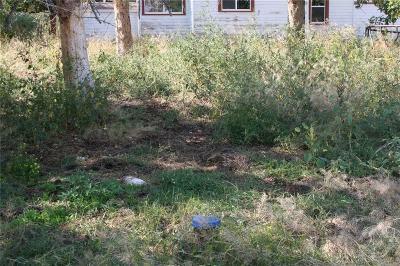 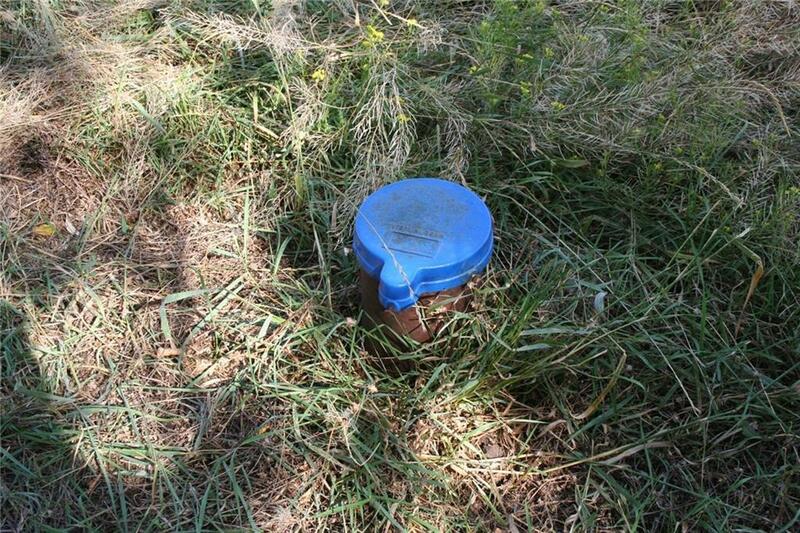 Buyer to verify water and septic. 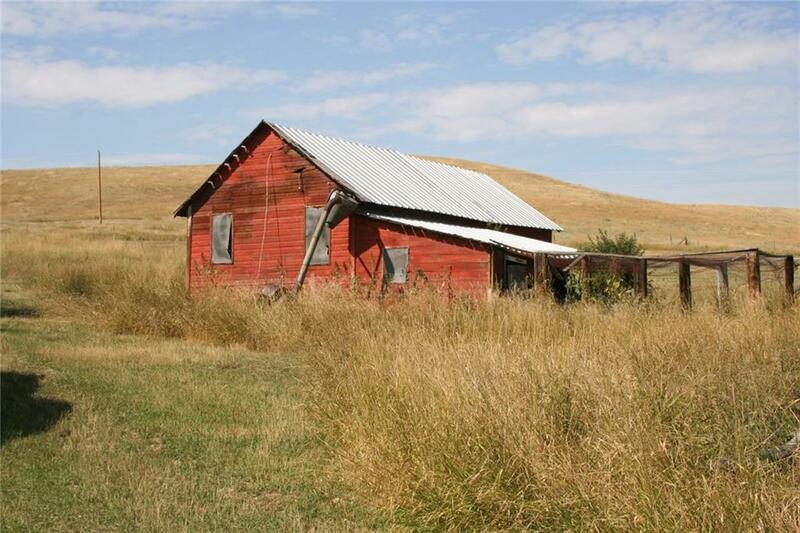 Improvements: Home Is Currently Uninhabitable But Could Be Renewed. 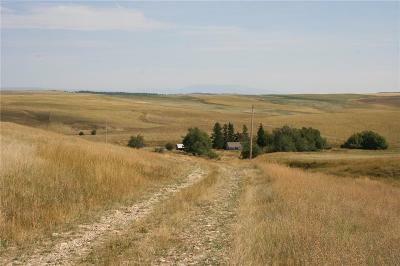 Out Buildings Are Usable With A Little Work.